Was a culmination of a 2 year dream of Sean and Rev's. 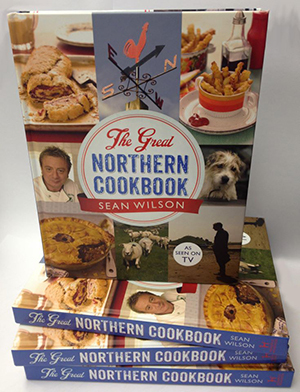 For 2 years we have been throwing ideas for a T.V series around, which would show our passion for all things foody and our love for the great food producers that we constantly meet on the festival circuit. 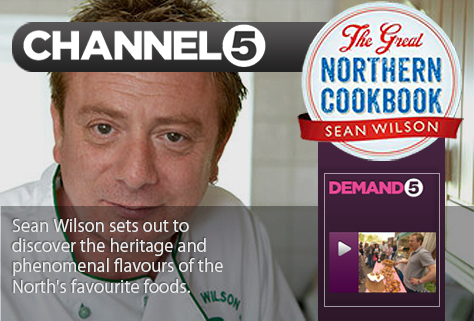 We made our own "pilot" episode together and opened our T.V gambit with Channel 5, Creating our own blend of food and fun, encapsulating the people and heritage and most of all our great sense of humour that we in the North have become renowned for. Please enter the numbers and letters as seen above. 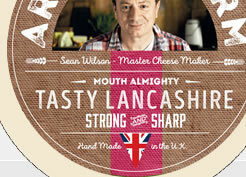 The Saddleworth Cheese Co will not share your submitted details with any outside companies and we respect your privacy.